This Sunday we are having a "Trinity Day" Celebration. It's a time of laughter, love, and creating a sense of belonging to one another in our international church. 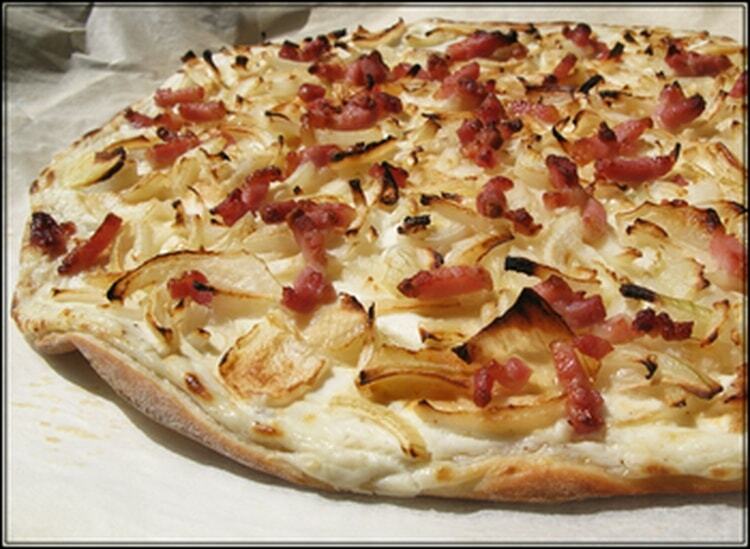 We'll eat tarte flambée until we cannot eat anymore. We'll laugh and rejoice about what the Lord is doing in our midst. We'll share funny stories about living in a multicultural world. We'll share things with one another. We will learn from one another. It will be a wonderful day. We are also going to hear from Michel Varton, the director of Portes Ouvertes, (Open Doors). He will be talking to us about the suffering church around the world. It seems like a strange contrast, but I think it is an important reminder that as a church we are part of something much larger than ourselves. And in many parts of the world our brothers and sisters in Christ are suffering. In fact, there are more martyrs today than in any time in the history of the church. Mr. Varton has travelled extensively in countries that actively oppose the gopsel message. He will share with us what is happening around the world and the lessons that we can learn from those undergoing persecution. Their voice is one which we do not hear often enough. This Trinity Day we are going to allow the flavour of the suffering church to be added to our celebration. And we will be the richer for it. Think about the book of Philippians for a moment. Many love the book of Philippians because of it joyful nature. Yet Paul wrote it from prison. There are parts of the book that we don't think about very often. He said things like "For it has been granted to you that for the sake of Christ you should not only believe in him but also suffer for his sake"(Phil 1:29). He wrote about the joy of sharing in sufferings of Christ. 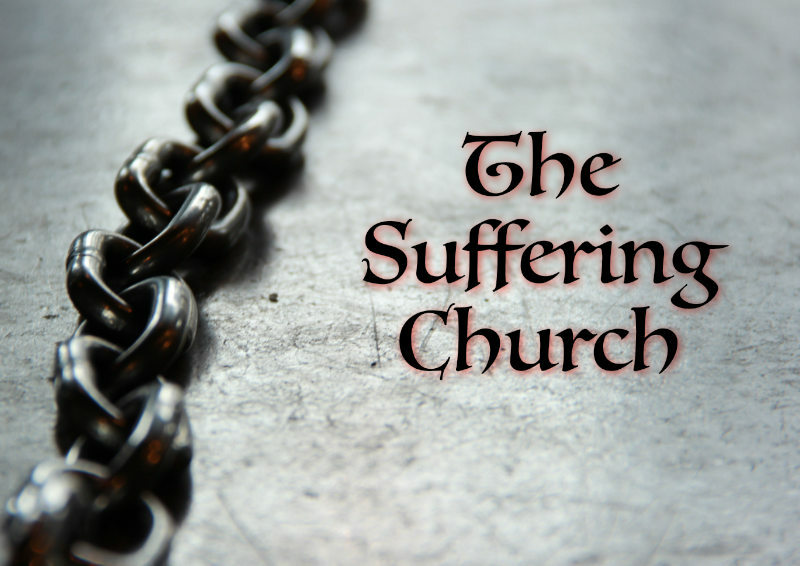 He recognised that the lessons of suffering were a part of growing in Christ. There are things forged in suffering that cannot be learned any other way. He saw their suffering as in important part of Christ's work being completed in them. And so we will listen to the voice of our suffering brothers and sisters. It will add depth and flavour to our celebration on Trinity Day. We are called to pursue Christ together. And the pursuit of Christ and the fellowship with one another is a great joy. The spice of the persecuted church will challenge us to be faithful in pursuing Jesus regardless of our circumstances. It will inspire us to count everything a loss for the sake of knowing Christ. It will focus our hearts on being worshippers or witnesses whether we are in the board room, the classroom, or the prison cell. And it will call us to pray for those whose faith is costing them their job, their family, or their lives. To find the Open Doors affiliate in your country.